THE MARSALA. This floor plan offer many options. The first floor bedroom can serve as a second den , a living room, a sun room or we can delete the wall and make it part of the great room. On the second floor we can delete the two story great room and add an additional bedroom or bonus room. 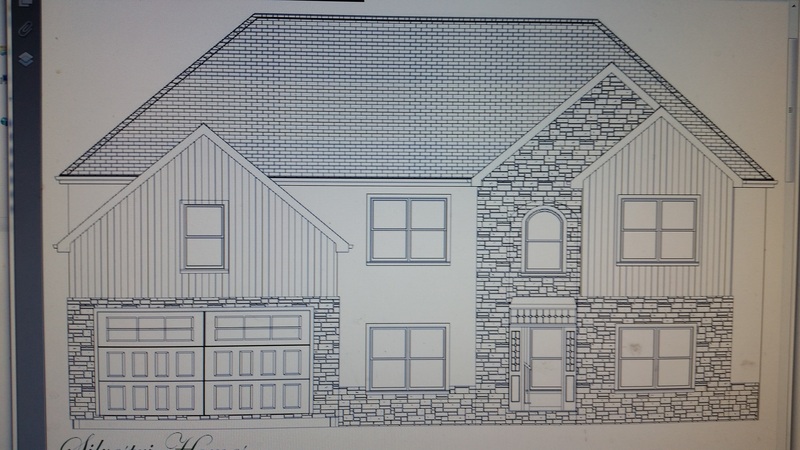 We are a true custom builder.�We will help you design your dream home.